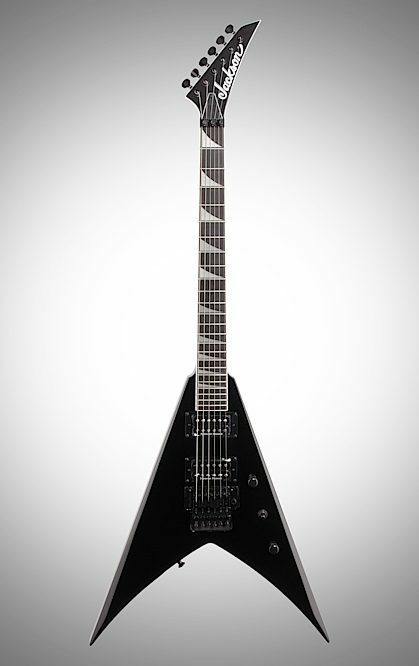 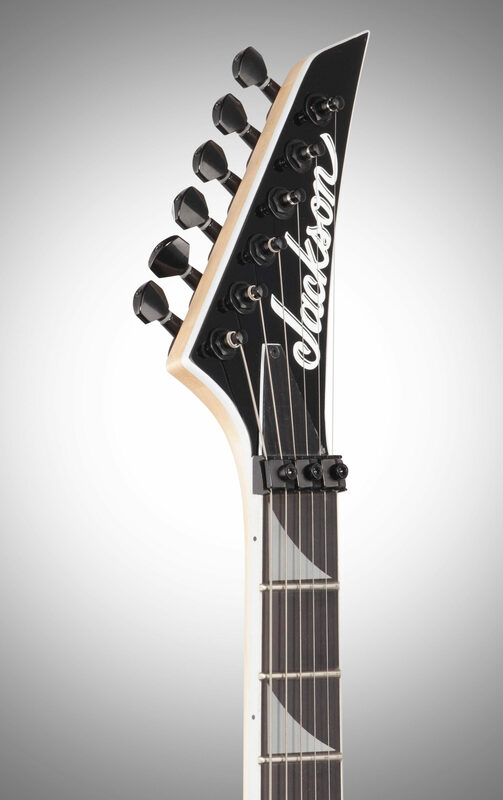 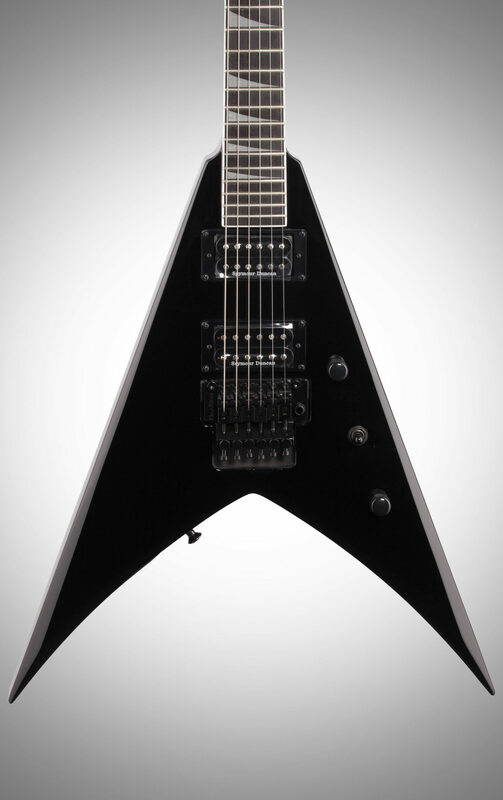 The king of high-performance guitars, Jackson’s been designing instruments that exceed the requirements and expectations of modern metal players for more than three decades, and with the Pro KV, Jackson takes the regal King V to even more majestic heights. 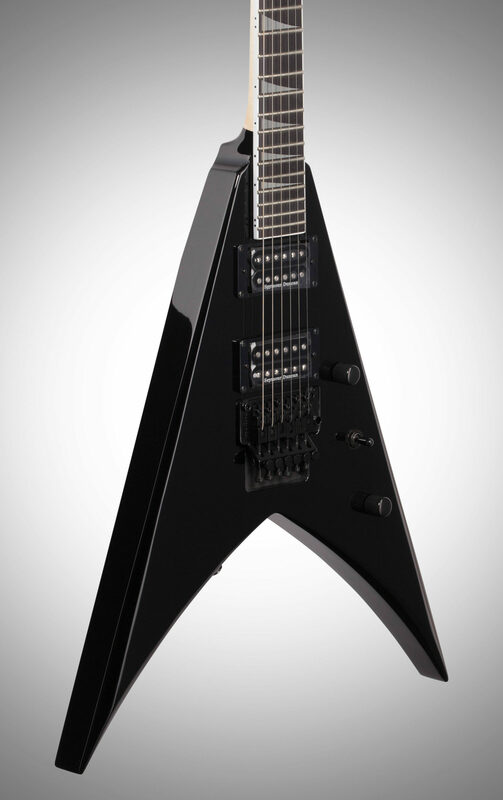 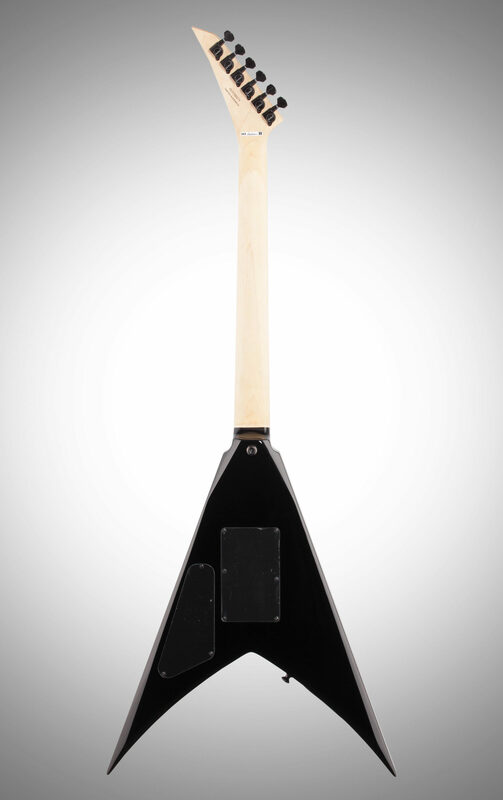 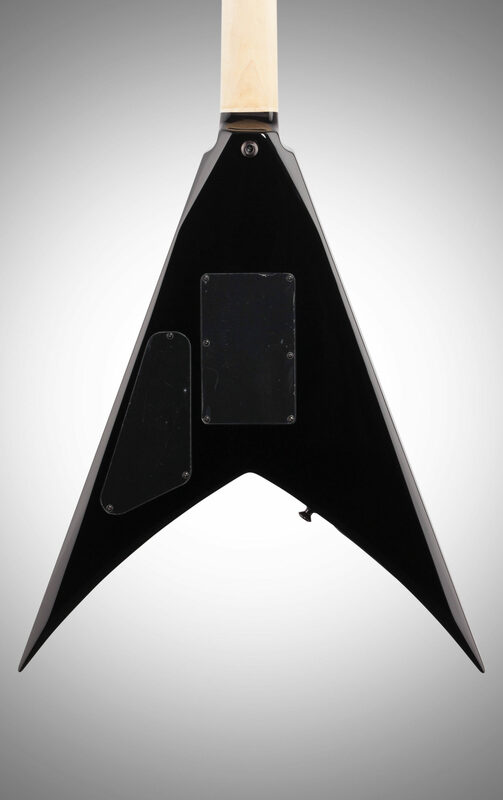 With a commanding sound powered by brawny Seymour Duncan® JB/’59 humbucking pickups, this brutally powerful instrument delivers powerful punch while retaining clarity with enhanced note definition, a critical component for modern metal. 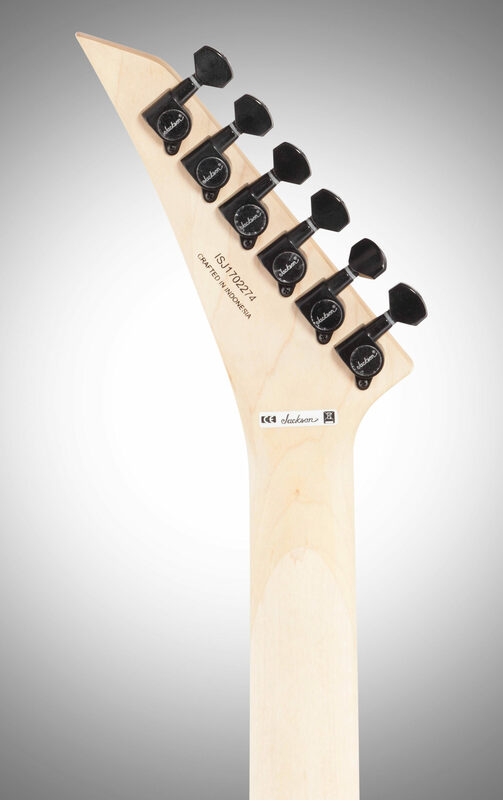 The Floyd Rose 1000 Series double-locking tremolo system will soar and dive without sacrificing your tuning, while providing laser-accurate intonation along the length of the neck.